Frustrated with the lack of quality of Symbian, even in its latest versions people started dreaming about running Android or Windows Phone 7 on Nokia handsets. Right now we’ve got a poster in London showing Nokia devices running Android, but that was an error of the people making the posters… Now let’s see how Windows Phone 7 looks on a Finnish smartphone! Considering that Nokia’s current CEO was a Microsoft official, it wouldn’t be impossible for future N-Series units to adopt this platform. 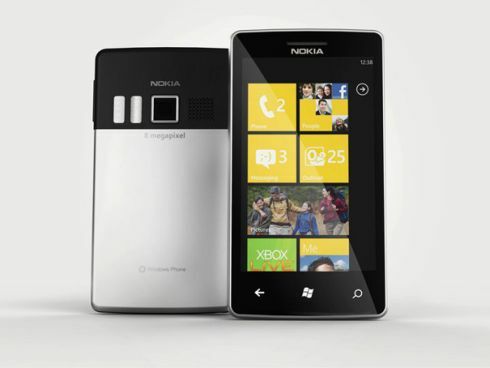 The following phone is the created of Michal Bonikowski & Rafal Pilat and we’re dealing with magnesium alloy handset running WP7 and featuring an 8MP camera at the back. 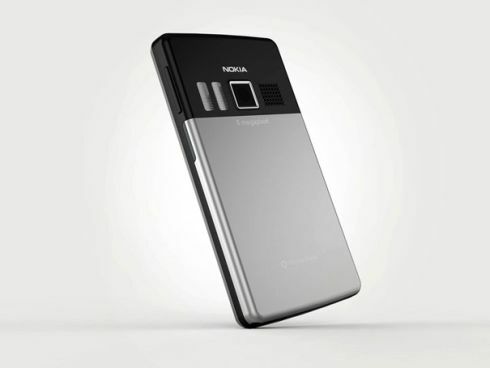 The design reminds us of a HTC device, but it also borrows a few traits from Nokia’s trademark back case. 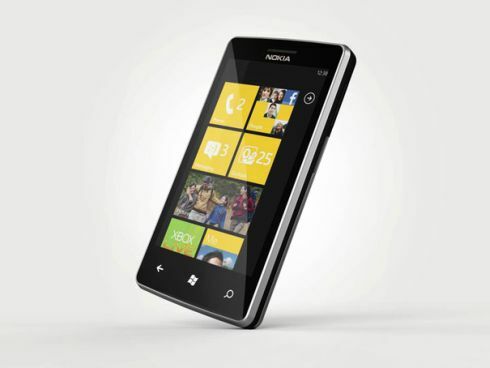 Well, we can imagine that this is the Nokia N9 and WP7 got ported on it… right?